Do you have a B&B, Pub with rooms or maybe a field next to someone that has accommodation? Looking to expand your customer base? Equestrian tourism is a niche but profitable area of the experiential tourism market. 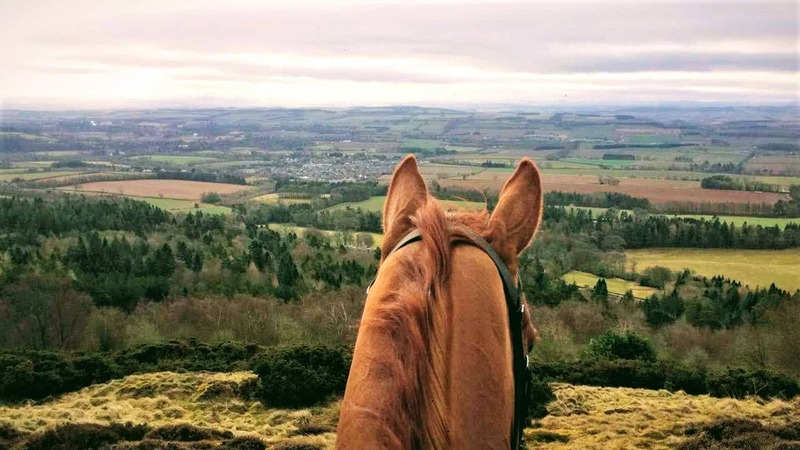 Ride Scottish Borders has been set up to bring together all aspects of the tourism market for horses and riders, accommodation on the 250+ miles of waymarked horse riding routes, excellent food and local products. Horse riders on average, spend more than other guests both for accommodation (not including the horse!) and in the local economy with the average bed spend per night being £15 more per head.